Looking for something unique to do with the entire family this holiday season? Look no further than Brewery Lights at the Budweiser plant in Fort Collins, Colorado. Last week, I was invited to opening night at Brewery Lights which takes place Thursdays through Sundays from 5 to 10 p.m. through December 30, 2016. 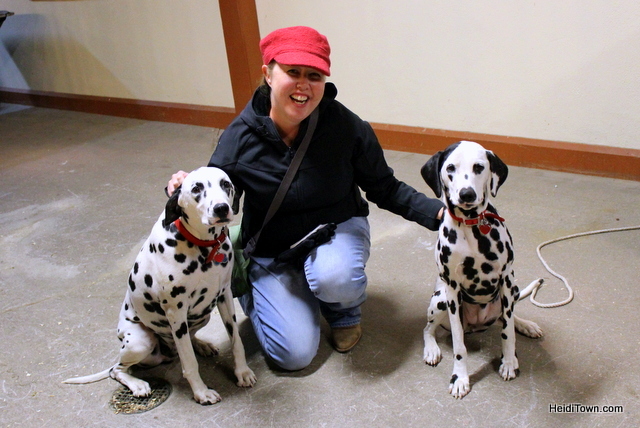 We also got to meet Chip and April, the Budweiser dalmatians that travel with the Clydesdales and ride in the wagons pulled by the teams. Brewery Lights is an event that anyone can attend. It takes place in the indoor and outdoor biergarten located on the same property as the Fort Collins’ Budweiser plant. Adults of legal drinking age get a free wristband good for four six ounce beer samples. In addition, guests can purchase $5 tokens for food items like hamburgers, brats and popcorn. Guests can use tokens to purchase a large s’mores kit for use at the fire pits scattered around the biergarten’s outdoor patio. Ryan and I stood outside in the snow and watched the Brewery Lights go on at 5 p.m. The property is beautifully landscaped with thousands of holiday lights that will sparkly brightly through December 30. 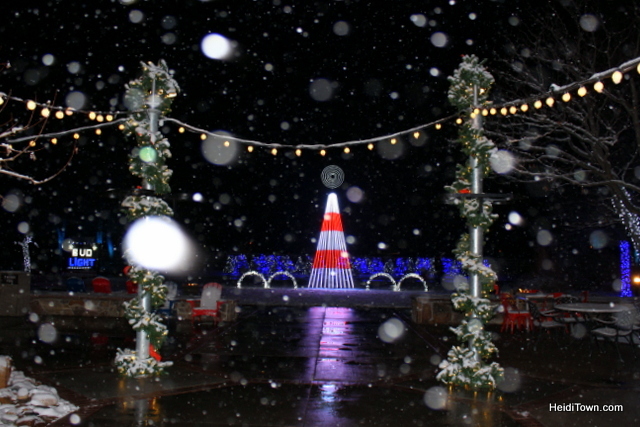 There’s a fantastic light show that takes place every thirty minutes and a tree maze that’s fun for kids of all ages (I know my husband enjoyed taking video in the snowy maze). We had a lovely evening at Brewery Lights. 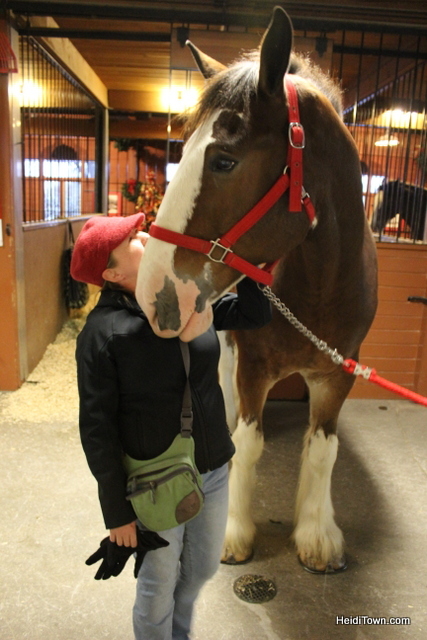 We drank beer, munched on delicious a pretzel, ate hamburgers and got our photo taken with the Budweiser Clydesdales (they may be back in December, keep an eye on the Budweiser Brewery Experience page for details). 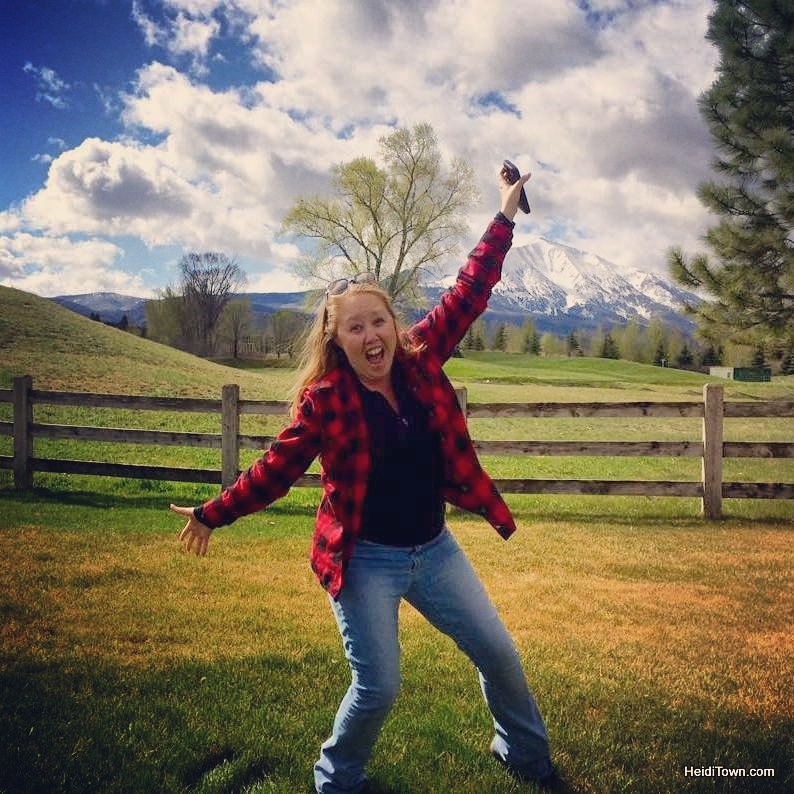 This is a fun and laid back way to get into the holiday spirit. 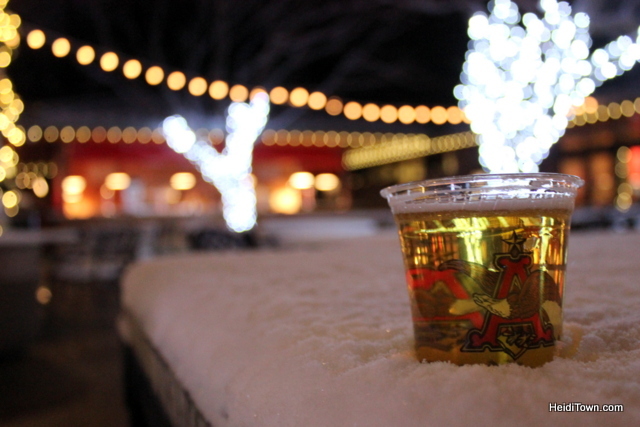 And if you don’t drink beer, there’s free hot chocolate for everyone at Brewery Lights. Get more info on this event here. Thank you to Budweiser Brewery Experience for hosting us Opening Night at Brewery Lights.